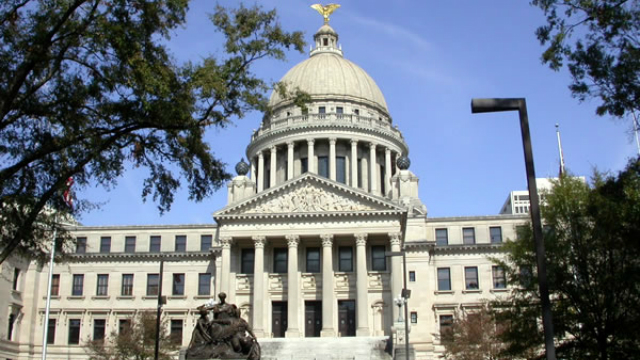 Mississippi lawmakers are debating a set of bills that could create the largest tax cut in state history. A plan from the House would eliminate the state’s income tax. A proposal from the Senate would, in part, do away with the state’s franchise tax on businesses. But what could these tax cuts mean for Mississippi. A plan introduced by House Republicans would cut nearly one-point-seven billion dollars from state coffers. House Bill 1629 would eliminate the state’s income tax over the next 15 years; gradually phasing out the state’s second largest source of revenue. But the tax reduction would only occur only in years when total tax revenue grew by three percent over the previous year. Speaker of the House Philip Gunn is a vocal supporter of the plan. "We as Republicans in the House decided that if we're going to do a tax cut, that is going to be a matter of discussion, then we want it to be real," says Gunn. We want it to be significant. We want it to count, and we want to give a meaningful tax relief to the working families of Mississippi." The Senate's tax plan would eliminate the state's corporate franchise tax which forces businesses to pay two-dollars and fifty cents per 1000 dollars of company capital. It would also put Mississippi's self-employment tax on small businesses in line with the federal government, cutting it nearly in half, as well as eliminating the lowest income tax bracket. Senate Finance Committee Chair Joey Fillingane of Sumrall says the measure could cut around 400 million in taxes. "Now, we're finally beyond the great recession, where everyone was under a financial crunch, but now we're coming out of that businesses are doing better." says Fillingane. "They're starting to grow and expand, hire more employees. Now I think is a prime time to be giving a taxpayers a break finally." Republican lawmakers have hailed both plans as a way of putting money back into the pockets of tax payers, but Democrats have been more skeptical. They've argued the cuts would reduce state services and drag the economy down. In a statement, state economist Darrin Webb says it's impossible to know which scenario is more likely to occur in Mississippi until further research can be done. Yet some say research has already shown that tax cuts on this level can be beneficial. Forest Thigpen is with the Mississippi Center for Public Policy, a conservative think tank based in Jackson. "Historically, at least for federal tax cuts, the revenue growth has been greater after the tax cuts than before," says Thigpen. "It has a different effect at the state level because the state tax rate is much lower than it is at the federal rate, but because it's being phased in the natural growth should more than pay for whatever supposed loss there is to government revenue." "Yeah, so you can get rid of it, but replace it with something. You still need the money." That was Norton Francis a researcher with the Urban Institute, an economic policy center out of Washington. He says Mississippi is not in the position to cut taxes without looking elsewhere for additional revenue. "The thing about Mississippi and some of the other smaller states is they tend to be a little bit higher need, particularly lower income states," says Francis. "So you have more services that other states might not have. You need resources to run government unless you want to have this sort of constant fiscal crisis because you've cut the revenue and you're constantly trying to make up the services that people want." But policy analyst Forest Thigpen says the appeal of tax cuts are the promise of new jobs coming to Mississippi. 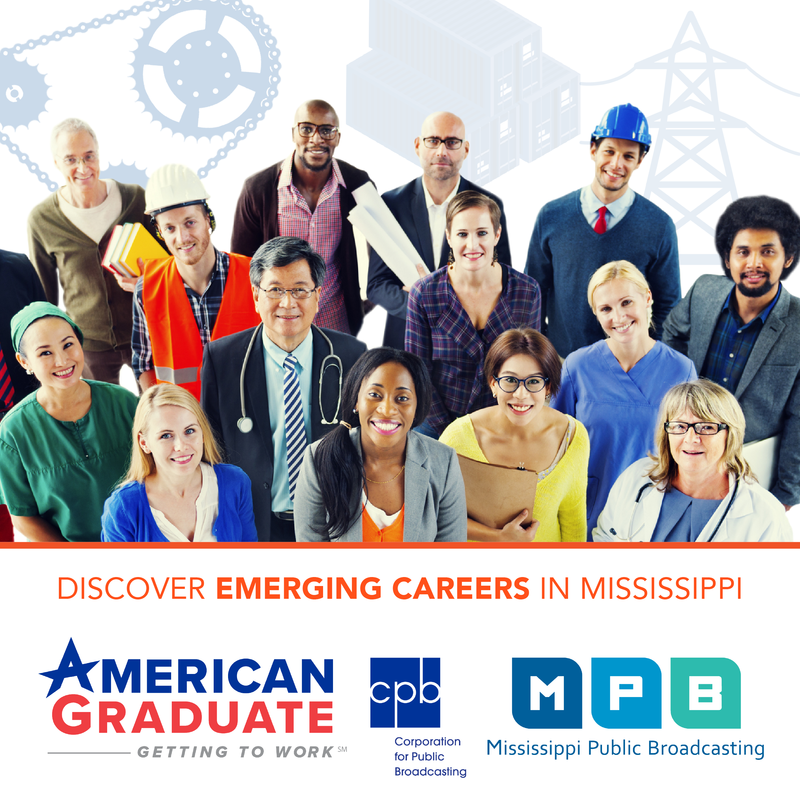 "They are good things, both of which will produce more income for people in Mississippi in part because it will increase job growth," says Thigpen. "The states that have no income tax are the states that have grown the most over the last ten years and the number of jobs they've created and in terms of the population coming in to the state." Again, the Urban Institute's Norton Francis. "I think it's more of a talking point," says Francis. "Taxes are definitely one of the things businesses look at when they relocate, but I think businesses over the next decade or so are going to really start looking at how states are supporting their infrastructure, both human capital and physical capital. If you're no longer funding your community colleges, if you're no longer funding you're high schools and if you're no longer funding your roads, you can sort of give all of the tax breaks you want, businesses aren't going to find a good place to work there." Of Mississippi's six billion dollar annual budget, roughly one-third of the state's revenue comes from income taxes. Both Thigpen ad Francis agree, if lawmakers ditch the tax, then the state will be required to make up that revenue if it's to offer the same services it currently does.